Are you trying to save a little money when it comes to servicing your car in Burlington? Take a look at these great car service and maintenance coupons. Keep your car and wallet happy at the same time! Just print one off and bring it in today! Buy 3 Tires and Get the 4th Tire for Only a Dollar. 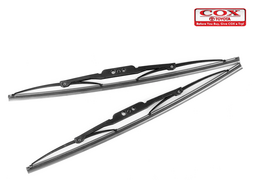 CAN BE COMBINED with certain other tire manufacturer rebates or reward card programs. See our Service team for details. See coupons below. Restrictions apply. 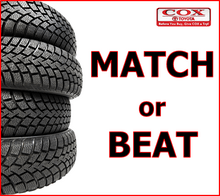 See Cox Toyota for details. Replacement tires only. Tires must be dealer-installed. Buy three tires at the regular price, fourth tire for one dollar. Fourth tire must be of equal or lesser value. Excludes mounting and balancing, sales tax, shop supplies, tire dispostal, and other applicable taxes. Excludes previous purchases. Toyota and Scion models only. -Replace GENUIINE Toyota oil filter. Toyota models only. Present coupon upon arrival. Not valid with any other coupons or advertised specials. Taxes, fees, & shop supplies not included. Max. Discount of $100. No cash value. 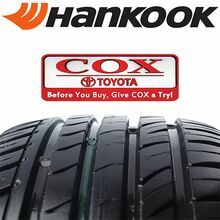 Valid at COX TOYOTA. CODE 50. -Replace GENUINE Toyota oil filter. Toyota models only. Present coupon upon arrival. Not valid with any other coupons or advertised specials. Max discount of $100. Taxes, fees, & shop supplies not included. No cash value. Valid at COX TOYOTA. CODE 51. Toyota vehicles only. Parking brake shoes additional. Tundra & Sequoia and all 4-wheel drive vehicles are a slightly higher price. Max discount $100. Taxes, fees, & shop supplies not included. No cash value. 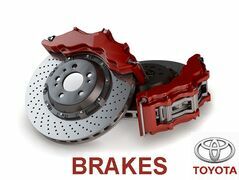 Valid only at COX TOYOTA. CODE 53. After purchase of 4 qualifying General tires. CAN BE COMBINED with the Buy 3 Get the 4th for One Dollar Tire Promotion. Present coupon upon arrival. Not valid with any other coupons or advertised specials. Taxes, fees, & shop supplies not included. 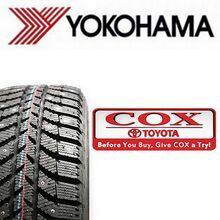 Valid oly at COX TOYOTA. Code 70. Get up to $100 Back! When you purchase a set of four qualifying tires. Mastercard prepaid card provided after redemption. Present coupon upon arrival. Not valid with any other coupons or advertised specials. Taxes, fees, & shop supplies not included. 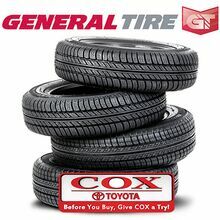 Valid at COX TOYOTA. Code 71. Get up to $60 Prepaid Mastercard. When you purchase four qualifying tires. Prepaid card provided after redemption. Present coupon upon arrival. Tires must be installed at dealership during promotion period. 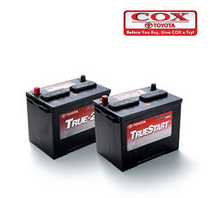 Valid at COX TOYOTA. Taxes, fees, & shop supplies not included. 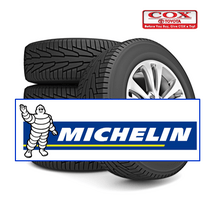 After submission with purchase of four new select MICHELIN passenger or light truck tires. Present coupon upon arrival. Not valid with any other coupons or advertised specials. Taxes, fees, & shop supplies not included. No cash valued. 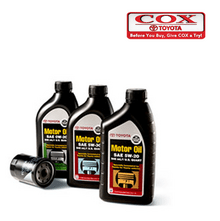 Valid only at COX TOYOTA. CODE 56. When you buy a set of 4 select tires. Present coupon upon arrival. Tires must be installed at the dealership during promotion period. Taxes, fees, & shop supplies not included. 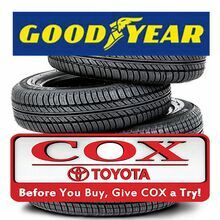 Valid at COX TOYOTA.